A member of the Upper West Regional House of Chiefs, Naa Mahama Adama has died at the age of 115. 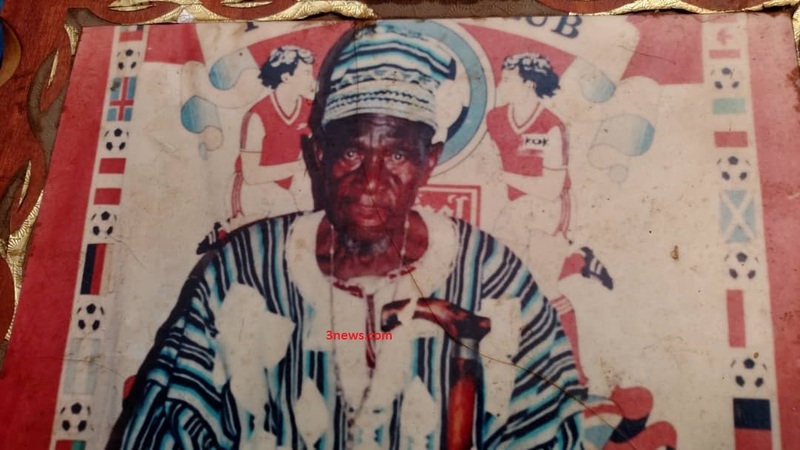 Naa Adama who was the paramount chief of the Sing Traditional area, was regarded by many as one of the oldest and most experienced chief in the Waala Traditional Council, earning him the title “Jonyouhi Gate “. He started as a sub-divisional chief of Baalayiri 1964 and rose to become a divisional chief of Chasia before eventually being crowned the paramount chief of Sing Traditional Area. At Chasia, Naa Adama served another 6 years before he shifted to Jeyiri where he served 7years. At Loggu, the chief served 13 years. He served another 8 years at Chansa in the Wa Municipality before returning to Boli where he was born. He served 13 years there until he was elevated to the paramountcy in 2015 at Sing. He was next in line to become Wa-Naa, the overlord of the Waala Traditional area until his demise. He left behind 14 children, 55 grandchildren, 22 great grandchildren and 11 great great grandchildren. During his reign, he championed many developmental projects across communities that he served including schools, roads and health facilities. He also showed great commitment towards ensuring peaceful coexistence amongst citizens in communities. His youngest son Sing-Naa Saaka Mahama who is now 37 years old told 3News his father as a chief never took sides against any of his subjects and also never allowed himself to be influenced by anybody during decision making. His elder grandson Klanjon Naa Salia Adama described him as calm person, but was strict against anyone who wanted him to rule against the chieftaincy institution. November 21, 2018 in Local News, News.